Impossible Foods has announced plans to sell its plant-based Impossible Burger products in grocery outlets across the US from next year. Impossible Foods makes meat directly from plants. It claims that its meat production has a much smaller environmental impact than that from animals. The company makes use of science and technology to create plant-based meat to sustainably feed a growing population. "We can’t wait until home chefs experience the magic and delight of the first plant-based meat that actually cooks and tastes like meat from animals, without any compromise." The company has also announced that its Impossible Burgers are now available at around 5,000 restaurants across the country. 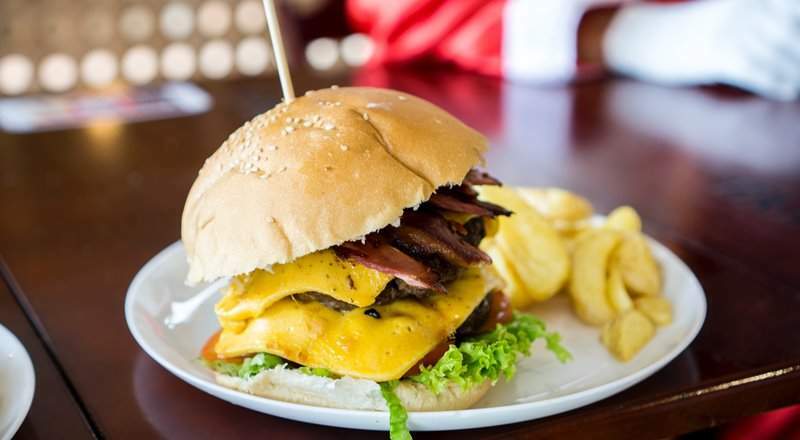 Impossible Foods increased its prominence through partnerships with restaurants such as Cockscomb, Momofuku Nishi and Fatburger. This launch strategy has enabled the firm to create awareness on the plant-based meat. In September 2017, the firm opened a production facility in Oakland to produce up to 500,000lbs of Impossible Burger per month. It has so far sold 13 million Impossible Burgers through restaurant partnerships.